Step away from your Crape Myrtle until you have read and understand the correct methods and appropriate time to prune it. 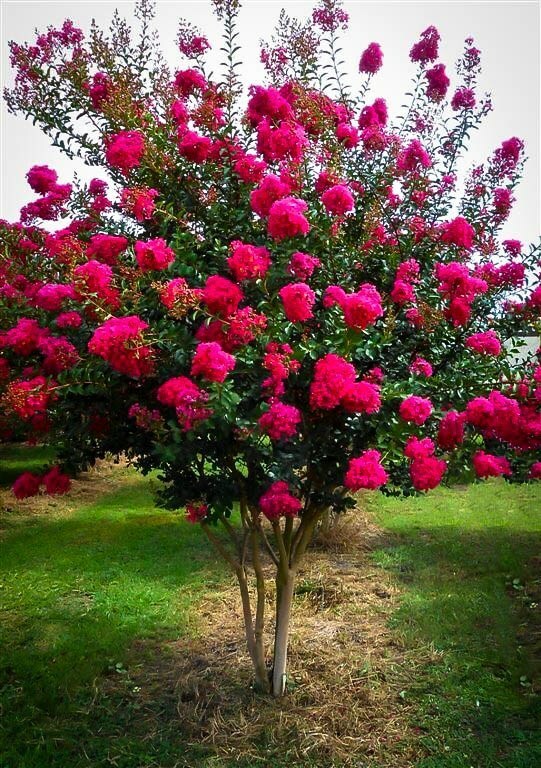 Resist the urge to engage in “Crape Murder.” This is the term that has been coined to describe the horrendous act of topping Crape Myrtles leaving nothing but a cluster of bare and unattractive trunks. Most people learn how to prune their trees from their neighbors. Although your neighbor may have the best intentions at heart, it is likely they are not well educated on the proper techniques in Crape Myrtle pruning. This lack of education may manifest itself as a front yard filled with a colony of decapitated Crape Myrtles. To add to the problem, many so called lawn care professionals also engage in the horrendous act of Crape Murder. Central Florida is home to several types of turf grass. 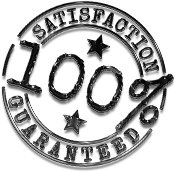 There is not a universal maintenance plan that works for all grass varieties. 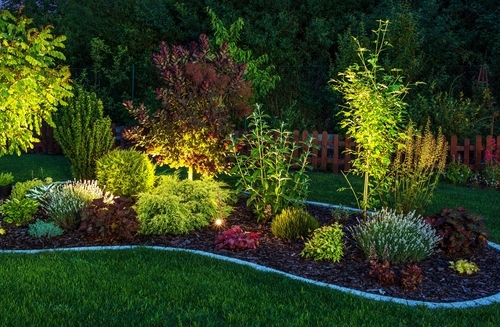 Each grass requires different elements of care for it to look its best year round. 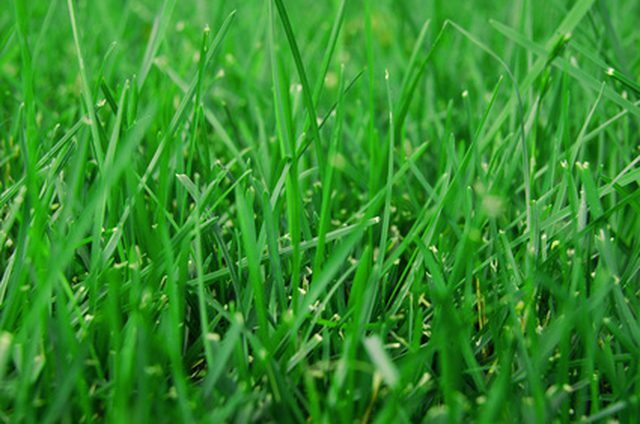 For these reasons it is paramount that homeowners identify the predominate grass variety in their yard. This post is meant to be a very basic introduction to the three grass varieties that I encounter the most often as a lawn care professional. With that said, it should serve only as single resource in a comprehensive approach.